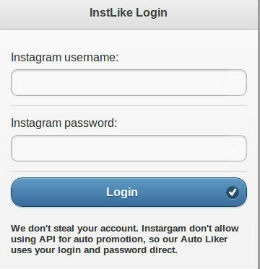 A popular Instagram app called InstLike promised free followers and likes for using it. All it asked for was your username and password. Sounds ridiculous, but over 100,000 passwords were compromised. Lesson learned – don’t give out your username and password to shady app’s that are offering likes for free!